Our goal of the business is to provide high quality cost effective water and waste treatment systems to all industries globally and to ensure that their effluent discharge limits are met and complied with. 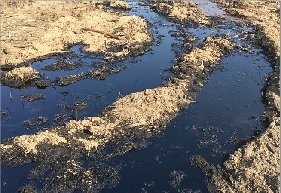 Oil pollution is the most common pollutants in water and it takes one litre of oil to pollute a million litres of water. Our commitment to our clients will be to execute low life cycle cost solutions by using cutting edge technologies and integrating them to the point where desktop monitoring and management of these systems is possible. We strive to exceed our customers’ expectations! We provide advanced products and services to our customer’s to enhance pro­ductivity where systems are applied. Keeping your effluent streams clean. We help our customers: optimize their process efficiencies; meet industry requirements; increase production;	develop complete solutions, and be industry leaders. 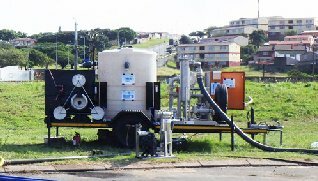 Our expertise range from; Pollution prevention in Water and waste water infrastructure design and supply of technology. Environmental engineering with access control technology and monitoring systems. Our access to a wide range of water treatment technologies provides us with a competitive advantage. 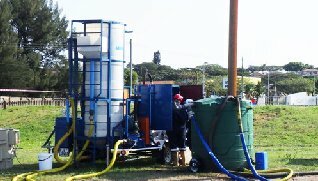 African Horizon Technology presents a complete line of filtration systems to help solve the toughest filtration issues today. Our problem-solution approach, locally produced products, technical and engineering expertise is our strengths. Solutions are tailored to the complete satisfaction – from production to compliance.